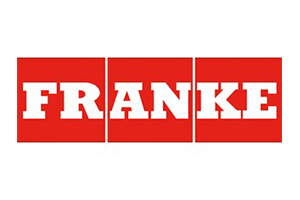 We have partnered with some of the best kitchens and lifestyle furniture companies in Europe. 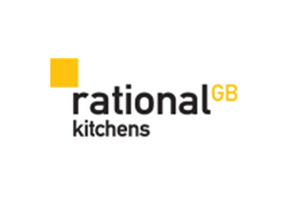 We use some of the best German Kitchen companies ensuring London gets the best in German designer kitchens and our accessories are carefully sourced to compliment the different ranges. 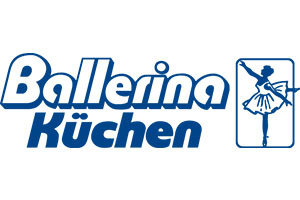 A kitchen should please – therefore the quality is the most important aspect for Ballerina. Ballerina kitchens are produced in the way like the people need a kitchen: individually, uncomplicated and suited to daily use. Kitchen dreams and wishes will come true by first-class executions to attractive prices. Not only when cooking the kitchen is a place for creativity but also when planning and constructing, the individual taste meets its demands. For all who consider the kitchen as their central living space, the Ballerina kitchens offer the ideal possibilities for realisation of aesthetical aspects, functuality and multifarious ideas. It is the pleasure in something new, unique and design which connects us with our kitchens. All over the world: The kitchen for living. More than only a sentence. Modern shapes and designs paired with an inimitable feel are the guiding principles we follow to meet the increasing demands of our customers. 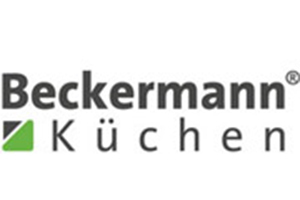 as one of the few, Beckermann kitchens offers the highest standard in all its models and maximum flexibility in the realisation of individual customer requirements. Trends may change but our responsibility to meet the highest demands never wavers. Take us at our word!.. More than 116 years of innovation and experience, cutting-edge technology and a spirit of enjoyment in working with an exceptionally exclusive product are the ingredients which make a Beckermann kitchen truly authentic. With our customised solutions we provide the basis for an exceptional kitchen experience. 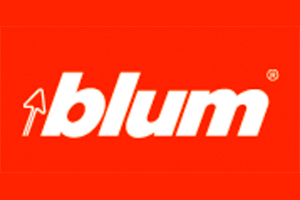 Kuhlmann Kitchens manufactures custom-fitted kitchens, designed-to-order from a wide range, focusing on a tradition of quality and sustainability because we think of the future. This combination of quality and environmental protection is evidenced by the PEFC Chain-of-Custody-Certificate. So you can be sure that the wood we use comes from legal and sustainable sources. The attention to detail exemplifies the unique character of every Kuhlmann Kitchen. Quality and high lasting value begins with the choice of premium materials. 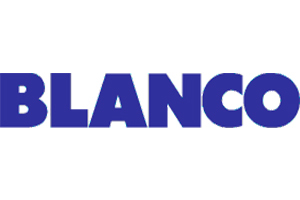 Used materials are subject to strict controls and are also checked by the independent LGA Nuremberg and certified according to DIN / ISO 9001 standards. LOGOS Spanish made kitchens are exclusive to CHD. Cooking and living are parallel concepts, and not only because man needs to eat to survive, but also since time immemorial, the space used as the kitchen was the focal point of the home, a place to chat, meet and celebrate events... We are all different, and live in differents ways, we have different tastes, ways of life, our personalities, our family, work, our friends… Therefore, each person, each couple and each family needs their own space, their own kitchen. Each of our projects is therefore different, for people with their own perspectives and specific requirements. That is the reason why, instead of showing you collections from which to choose from, we show you an endless number of design and technical solutions to inspire you to create your own space, your own kitchen. All in all, the kitchen is a place to live in. That is why at LOGOS we offer to make this space a welcoming place for you. 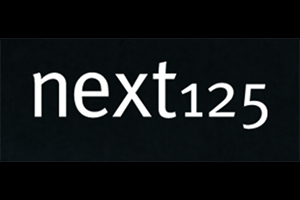 NEXT 125 KITCHEN - Kitchens made in Germany - a quality promise to our customers. The promise to passionately use our know-how in innovative kitchen production. Until the last detail is perfect. Until the final touch makes a kitchen a unique kitchen. Design in harmony with nature and price - Next 125. This is our philosophy. This is our claim. To create international design - moving and facinating. Spacious and well thought out in detail. Awarded and sustainably produced - at a suprisingly reasonable price. For more than 50 years rational has been combining excellent design, innovative technology and outstanding functionality. Simply unmistakable, always carefully thought out and of solid lasting value, our kitchens appeal to the individual furnishing tastes and lifestyles of international target groups – from purist and design-oriented through timeless modern to stylishly elegant. Early on rational developed its own product philosophy, lending each model a distinct typically rational character and widening the scope for personal creativity and customized solutions. In terms of technology, quality and functionality we set high standards. The use of modern production technologies coupled with traditional craftsmanship and the choice selection of materials are part of the corporate concept. The award of the "Golden M", the prestigious certification mark of the Deutsche Gütegemeinschaft Möbel e.V. (German Quality Assurance Association) underlines this claim. The outstanding quality standard has made rational a sought-after brand not only at home but also abroad. In international business circles, rational is held in high esteem for its expertise in handling large-scale projects. Today rational is represented in more than 50 countries across the globe. On numerous occasions exceptional projects, such as parts of the luxury villas of "The Palm Jumeirah" in Dubai and the apartments of "The Pearl" in Qatar, have been equipped with rational kitchens. 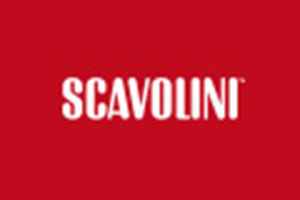 Scavolini has been producing kitchens for over 50 years. Vast experience built up over time, responding to the tastes and trends of almost three generations of consumers. 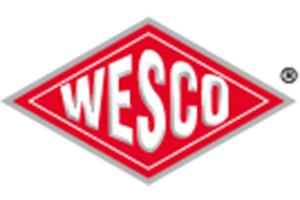 From a small workshop the company has grown to major industrial status, pursuing its growth aims through all the necessary stages with toughness and determination with absolute respect for the public at large, and in harmony with the needs of its surrounding area. Its history - a crescendo of initiatives reflecting its ability to adapt innovatively to changes in taste, lifestyle and the market and the advent of each wave of new technologies - is a striking example of corporate growth, nowadays taken as the benchmark model for the entire industry. Schüller is a German Brand, kitchens produced and manufactured in Germany with their high quality German materials. 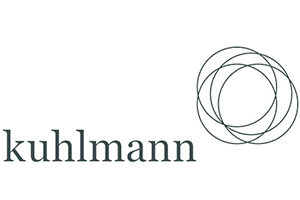 Contemporary Home Design are the retailers for Schüller kitchens in London. Schüller is always one step ahead. To create something new and to maintain the existing. Always looking for the optimum; from the product development, functionality, design and customer satisfaction as well as product reliability. Schüller is all the time on the go for a new piece of future: the future of the kitchen. Schüller breaks new grounds, especially when creating the individual kitchen life of each user, just the way their owners live. For the place where people cook means more; it represents expression and reflection of the living status, and needs.